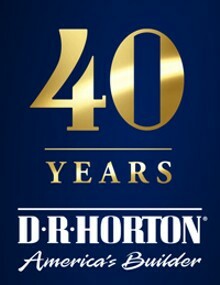 Join DR Horton as they celebrate 40 years as America's Builder. 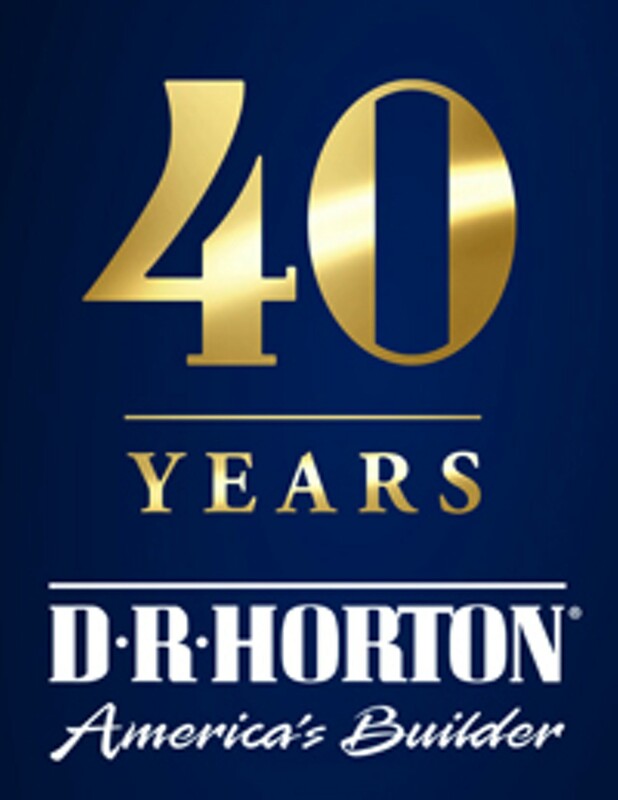 Whether you are purchasing your first home, or your last, DR Horton has incredible deals on new homes in San Antonio and the surrounding areas. Check out their website or give them a call for more information.